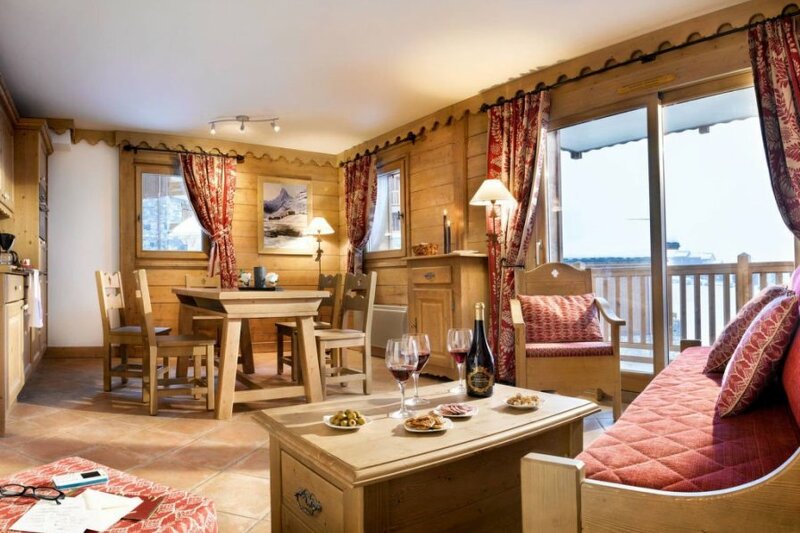 This 2 bedroom apartment with swimming pool is located in La Plagne-Tarentaise and sleeps 6 people. It has WiFi and garage. Apartment, 4 - 6 people, 3 room/s, 2 bedroom/s, 1 bathroom/s, approximately 40 - 45 m², 1 floor/s. Feature: Property in a residence (5 building(s) in total, 83 units in total). Situation: in the district Plagne Soleil. Reserved car park in underground garage (payment, depending on availability, height limit of 2.00 m); public car park approximately 400 m.
Indoor swimming pool (shared use): 12.0 x 6.0 m, heated. The apartment is described as good value for money. The apartment has a swimming pool and is located in La Plagne-Tarentaise. The nearest airport is 110km away. It is set in a very convenient location, just 0 metres away from a beach and only 1.5km away from the city center.